Classic Korean Tales with Commentaries - Hollym International Corp. 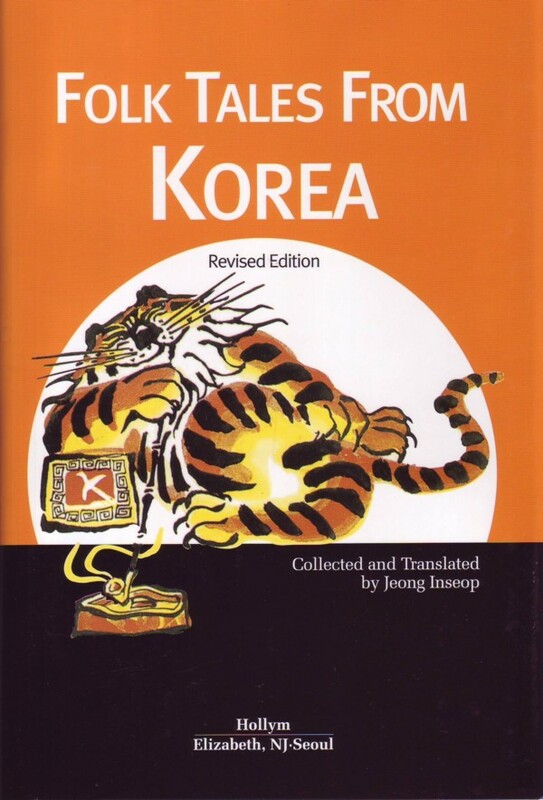 Delight in this book of eleven Korean literary classics which provides a window into the culture, history and thoughts of Korean people. Stories are organized into Origin Stories, Stories of Love and Marriage, Beauty and Fantasy. Each piece is followed by thoughtful commentary that helps readers unlock their universality and historicity. A lonely boy becomes a hero who establishes a nation; an abandoned daughter becomes a goddess who manages death; an ordinary wife and husband become a queen and king in a foreign country. These stories reveal the value of merit vs position or power. They show that if people take advantage of their merits and use their power in support of others, they can accomplish wonderful things and gain happiness even when they possess nothing special. The reason these stories endure through time and continue to move the hearts and minds of readers is that people consider the thoughts and emotions in these stories to be precious. Reading the classics allows readers to reach across time. The world of classics, which appears interesting and mysterious, also contains the dreams and hopes of contemporary people. 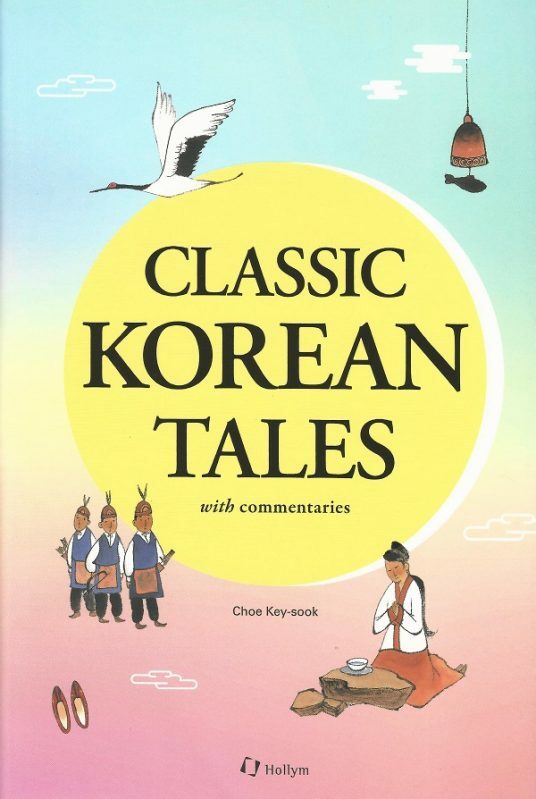 Even though the past has disappeared, we are encountering the dreams and hopes of people from olden times as you read the classics and fall into the world of these stories. Softcover 21 x 14 cm.